Large trees and shrubs occasionally need extra support for their limbs, in case of intense weather or to offer extra support. Tree cabling provides additional strength and structure to hefty limbs through the addition of flexible steel cables. It is vital to the maintenance of large trees and the prevention of damage to your home or the plant, itself. Very often, it can be difficult to discern whether or not this service is needed on one of your trees. We offer 24/7 professionals that can come to your home or business any time and discern if your trees may be lacking. For Your Free Tree Inspection & Estimate! 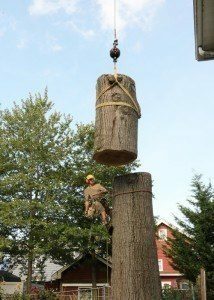 Arbor Ace Tree Service is located in Clifton NJ, serving Northern New Jersey. 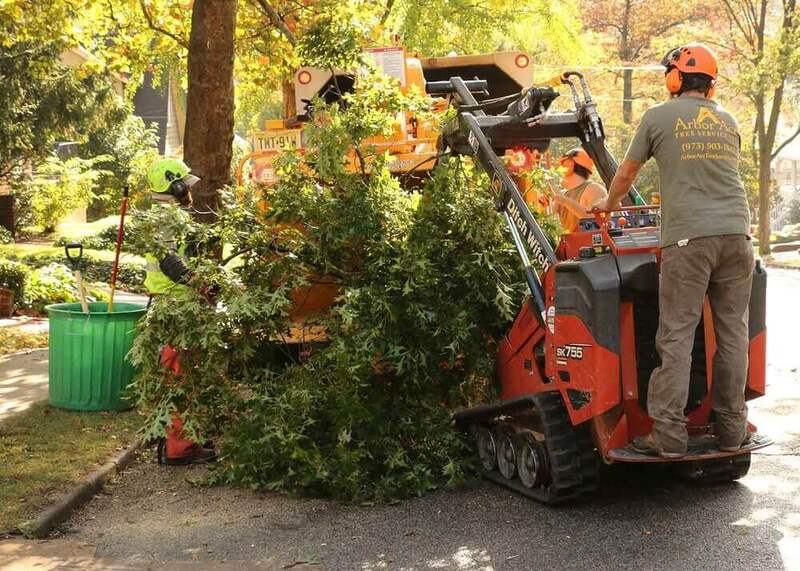 Owned and operated by Mike Zelenka – an ISA Certified Arborist (#NJ-0966A, #NJ1235A) and NJ Licensed Tree Expert #612, #677 who started working with trees in 1990.  * Free Estimates are provided for comparing contractors’ services, with the intent to have work performed, even if you do not choose us. EXCLUDES Realtor Contract Consultations or those seeking analysis only.